At our final campfire this summer, one of our wonderful lodgers, Alex Lehman, wrote and delivered a beautiful speech. She was kind enough to share her words with all of us, and allow us to share her words with all of you. She brilliantly and beautifully captured the true meaning of Pinecliffe in her speech that night. Thank you, Alex Lehman, for your words and for everything you and the Lodge of 16 have given to Camp Pinecliffe. “Camp is a gift.” Those are the four words my mother imparted upon me as I – a nervous, unwilling 9 year old – boarded a bus that would soon transport me to an unfamiliar location. Little did I know that 7 years later, my mom’s words would be the truest statement I’ve ever heard. Since Day 1, Pinecliffe has been the gift that keeps on giving. Every day it offers new opportunities and lessons. Campers are encouraged to leave their comfort zone in the pursuit of growth and are instilled with an adventurous spirit. 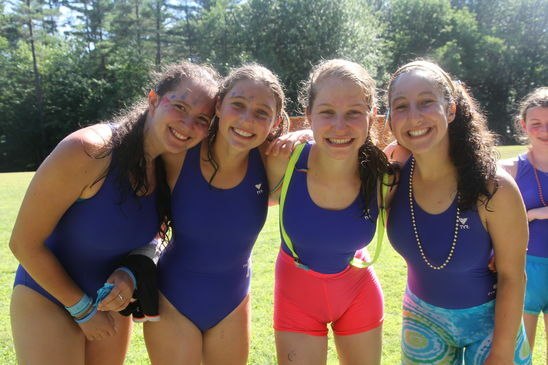 Camp teaches values and virtues that shape and inform us for the rest of our lives. Pinecliffe provides the stepping-stones for girls to become young women. It’s been extraordinary to watch as I’ve grown up alongside my fellow Lodge sisters and seen them develop through Pinecliffe’s teachings. The summer of 2016 was full of gifts. There was warm weather, and even warmer smiles. Every girl dedicated herself whole-heartedly to the brown and blue. The staff world incredibly hard to keep camp both fun and functional. And, as always, the directors sustained the magic of Pinecliffe. This summer, the Pinecliffe family grew. Bonds of lifelong friendship and sisterhood were formed. Memories were made, ones that will be held dear forever. The gift that was summer ’16 will be cherished throughout the year, and for the rest of our lives, because Pinecliffe is a lifelong gift. There is no expiration date. 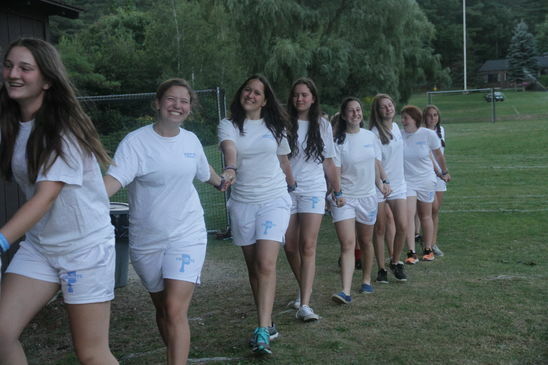 As a younger camper, Pinecliffe opens its arms to embrace and accept you. As you journey through adolescence, CP is there to help raise you up and shape you. As a Lodger, it becomes your duty to give back to the place that has given you so much. On behalf of the entire Lodge ’16, we can never repay Pinecliffe for all of the gifts it has given us, but we hope we helped continue the tradition and magic of CP. As the Lodge, Pinecliffe has impacted us profoundly. And although it’s unbelievably difficult to leave such a special place and such wonderful people, we know that Pinecliffe will never truly leave us. Camp Pinecliffe, thank you for this gift. 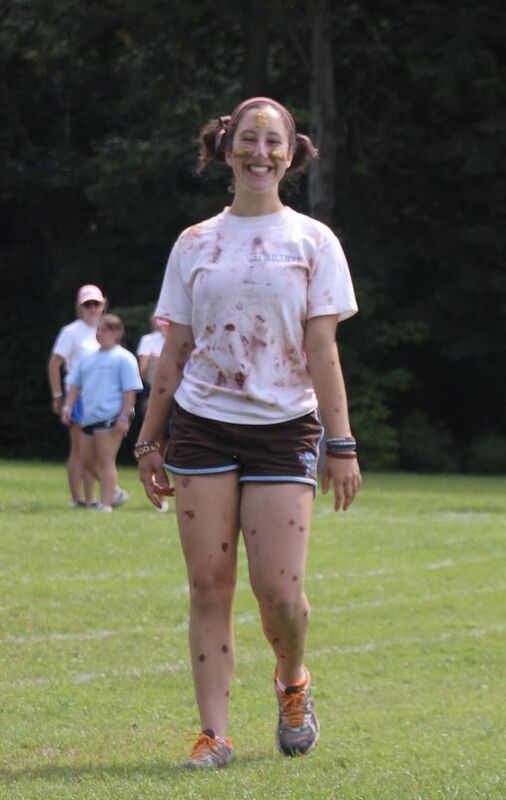 Maja Toncic is the Assistant Director at Camp Pinecliffe, working closely with Patty, Marcy, and Casey. She began her Pinecliffe summers as a third generation camper in 1990, and in 2000 returned as a counselor. 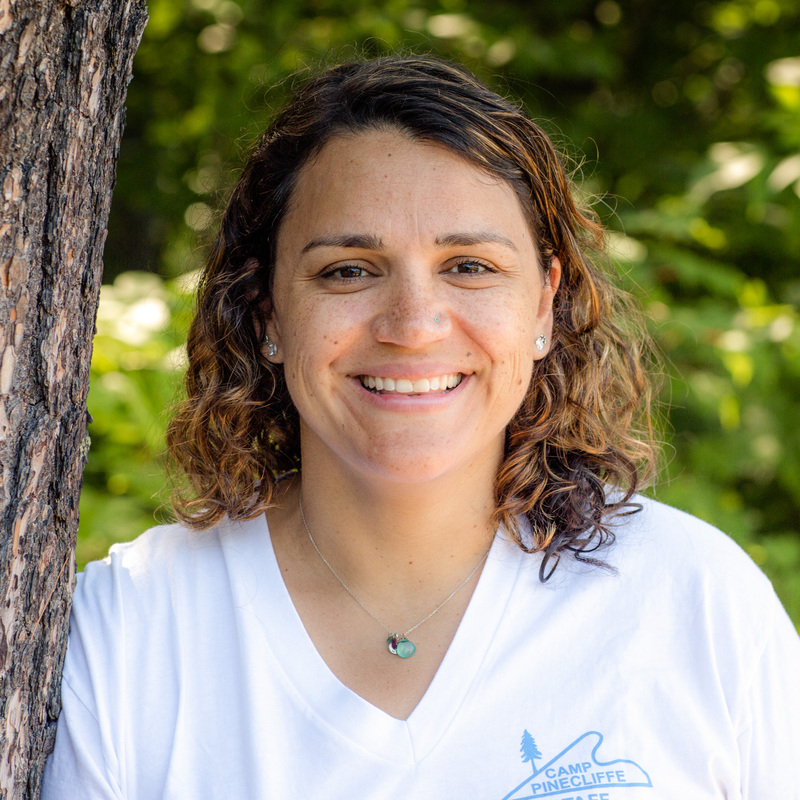 She has worked with our Cliffes, as a Smallcraft instructor, as the Assistant Director of Swim, a Senior Group Leader, Program Director, and now an Assistant Director.